How Is WordPress Combined With WP-Tonic Different From Teachable? How Is WordPress Different From Teachable? Both WordPress & WP-Tonic and Teachable are platforms that allow you to create and sell courses online. Both offer hosted online learning websites and powerful learning management systems. But while Teachable’s features are geared towards delivering online courses, WordPress & WP-Tonic is for people who are serious about selling courses online through a membership website. Teachable’s integration with your email marketing platform only goes as far as allowing you to activate and deactivate student accounts. With WP-Tonic, you’re able to do much more by associating customized “If and Then” automation rules with your business’s marketing activities. 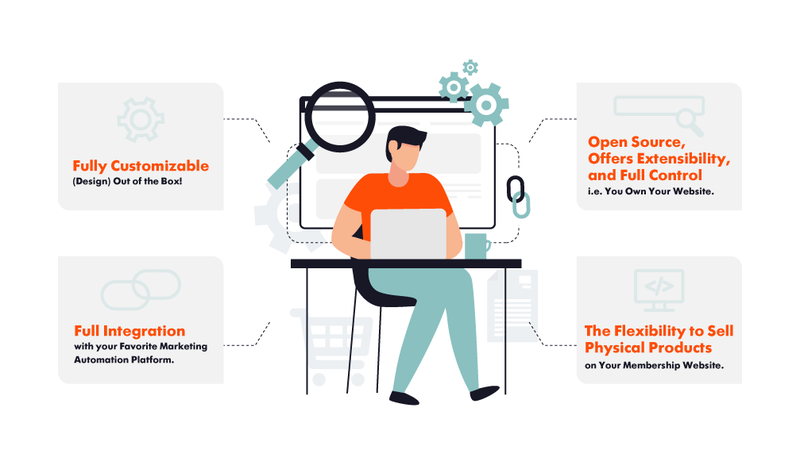 When students take action – like purchasing a course, signing up for a membership, expressing interest in a course bundle – you can trigger marketing automation rules to perform any operation, such as upselling. The Teachable platform makes individual courses and lessons separate from one another which means more work for you. But with WP-Tonic’s use of tags, you’ll be able to grant students access to restricted content, downloadable resources, special offers, and much more! Teachable doesn’t offer membership functionality which means you can’t offer memberships or member profiles. WP-Tonic’s built-in membership functionality makes it easy for you to set up a complete member’s directory that your site’s members can be listed in. You get to decide which information to display in member directories with options to display member bios or course progress. Members can edit their personal information directly from their user accounts. If you integrate your website with a CRM, all user information will automatically be synced across your membership site and the CRM platform. With Teachable’s limited customization options, you might not be able to bring your ideas to life visually. Unless you want to use custom code to edit templates, you’ll have to rely on the platform’s drag-and-drop builder to create your pages. WP-Tonic uses the combined power of WordPress and LifterLMS to bring you the flexibility and customizability of the popular content management system. Experience one of a kind design freedom with WP-Tonic’s integrated, WordPress-powered platform. Teachable doesn’t give you the option to license your courses or lessons to groups of students or teams. With WP-Tonic, you’ll have the flexibility to sell packages of licenses to your courses and lessons and have a group administrator create and assign user accounts. Online instructors who offer corporate training material or worksheets for students might find this nifty feature incredibly useful. Teachable limits the number of instructors you can add to your website making it difficult for online course instructors to explore collaboration opportunities or grow their online learning website. WP-Tonic allows you to add multiple instructors to your online learning website. Collaborate with other online instructors to create in-depth courses, work with teaching assistants, or allow other online course instructors to sell courses through your site – anything is possible! Unlike Teachable, WP-Tonic makes it easy for students to submit course work, homework, assignments, projects, and quizzes simply by uploading them to the website through their personal user accounts. Teachable restricts the ways you can offer courses to your students by allowing you to either drip feed content or make it immediately available. With WP-Tonic, you can do both as well as set course prerequisites. Students would only be able to unlock an advanced course or lesson after they’ve successfully completed the prerequisites. Teachable limits you to adding only simple true/false and multiple choice questions to graded quizzes. However, with WP-Tonic, you’re able to create all kinds of dynamic, multimedia quizzes and even set quiz timers. Whenever a student successfully completes a lesson or course, you can award them customized course completion certificates, achievement badges, and much more created with WP-Tonic’s built-in graphics pack. 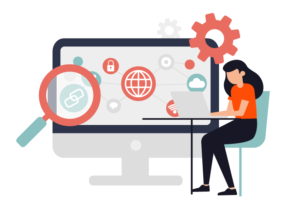 Teachable is a hosted online learning platform which means that, once you sign up, you’ll be locked-in to the platform and their terms and conditions. Any video content you create will also be uploaded and hosted through Teachable. If you ever decide to cancel your subscription, exporting all of the data – like your courses, lessons, video content, and landing pages – will be challenging. On the other hand, WP-Tonic’s integrated, WordPress-based platform is entirely open source. 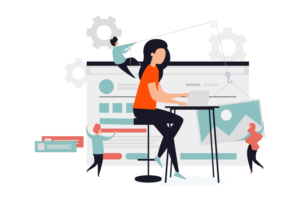 What this means is that you will always have the freedom and flexibility to install plugins, themes, add-ons, and custom code to extend its core functionality. 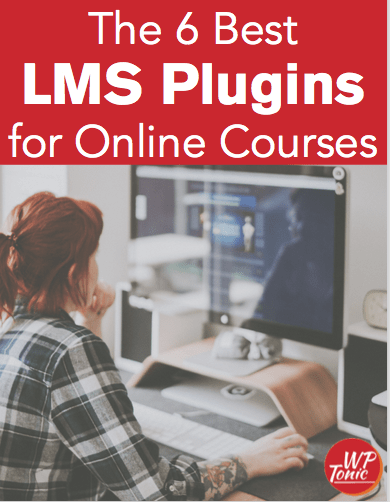 The best part is that you can take as many complete backups of your entire LMS and membership website as you’d like and export all of your data. WP-Tonic gives you full control over your online learning website – everything from its look and feel to its functionality! Are You Looking to Move To WordPress?